We started in 1999 as a Computer & Tech shop in Orange County, CA. Now 20 years later we have grown into a National Technology Consulting Firm. Restaurants such as franchises for Krispy Kreme, Dennys, Wendys, Blaze and more. Law offices, CPA, construction companies, service companies and related. We have a strong understanding of the needs of Restaurants, CPAs, Mortage, Real Estate, Service Companies, and Construction companies. We are good with small businesses as well. We offer complete technology project management for start-up businesses. 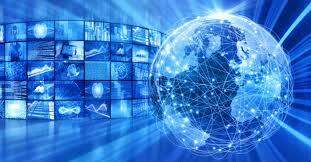 We offer technology services from the Internet to Cloud Servers as very competitive rates. Request us to reach out to you!